DIY Affirmation Cards: Take Positivity With You Wherever You Go! 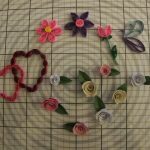 DIY Affirmation Cards – Got Goals? Take Them With You! Learn how to diy some affirmation cards! Have you got goals? Dreams? Do you want a fun way to remind yourself of where you want to go? And do it with some simple materials too, along with your own fun flourishes and style? For example, the famous creator of Dilbert fame Scott Adams credits this approach to helping him achieve his dreams of becoming a cartoonist! With many books, merchandise, and a TV show later, bada bing! DIY Affirmation Cards - Got Goals? Take Them With You! How To Make Your Own Affirmation Cards! Everything I need to become wealthy and successful is happening for me now. I now open myself up to receive love/my ideal partner. I now enjoy excellent health and wellness. Something like this or better is now manifesting in my life for the greater good of all. OK…first thing you are going to need is some cardstock made especially for business cards. Avery is the brand I’ve always used and it’s top notch and well-known. 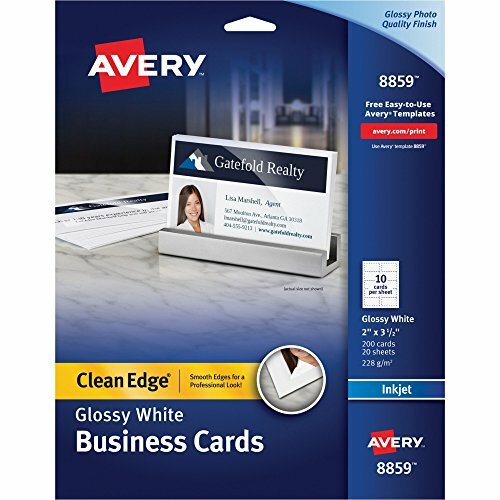 They carry a good line of business-card specific cardstock which will work great. Next you also need a desktop publishing program. It can be Word, it can be Open Office…pretty much anything that will enable you to create a letter sized document. Last thing you need is access to a printer… if you don’t own your own you can save your card template on a thumb drive and print them out at a local office -type location. Lastly you just need your imagination! Here is how I do my card layout which you have to tackle first before you dive in. Just FYI I have Word 2007. Open up a new document and set it to “A4″ letter size (8.5″ by 11”) standard letter size. Go to Margins and choose “0.25” for the top/bottom margins. Then go to Insert on the nav bar and choose “Table” A little box drops down with what looks like a series of little squares. Mouse over 2 in the first row and down 5 which translates to 2 columns and 5 rows which will create 10 cards in all. You will then see your table show up on your document. Highlight the entirety and rt-click on it which will bring up a drop-down menu. Hit “Table Properties”. Choose the Center icon under Alignment so your text will be centered. Click the “Cell” tab Check off the box next to “Preferred width” and enter 3.5″ then OK. Then choose the Row tab and check off “Specify height” . 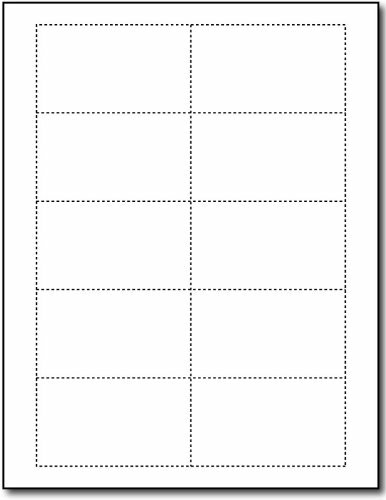 Type 2″ in the numerical box and then hit OK.
Now your layout should resemble the exact dimensions of business cards! Ready to get started typing out your affirmations? Due to the settings applied above your text should be perfectly aligned within each box…Want to change the font, color, and size? Easy – just highlight it and right click to reveal a small menu that will let you make changes! And don’t just stop with your affirmations….dazzle them a little with some doodles! If you’ve got a later version of Word then you may have more options. I’m using the Shape Tool here, it’s got options that let me add these cute little hearts and make them puffy, glowing, etc., just for fun. With this method you can just go from cell to cell and type out a different message affirmation each time 🙂 When you have all 10 and you are satisfied with how they look then it’s time to save it to your hard drive. 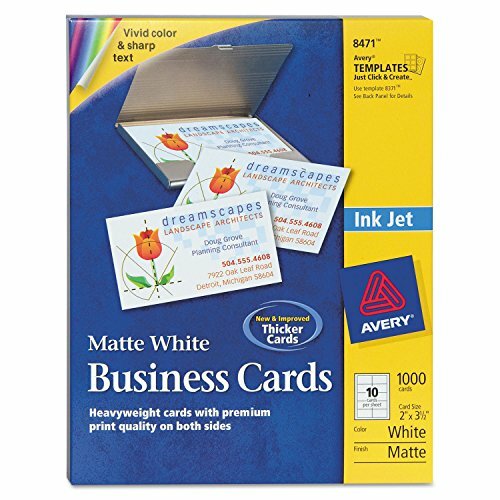 You should be able to print out your cards if you have a standard inkjet printer. Choose the correct settings prior to committing and make sure your cardstock sheet is inserted correctly. Be sure to double check to see how they look first! Use bold fonts, don’t be afraid to use colors like purple and turquoise to spell out your intents! If you have a later version of Word or a different program you may have some different features give or take; including templates or themes. 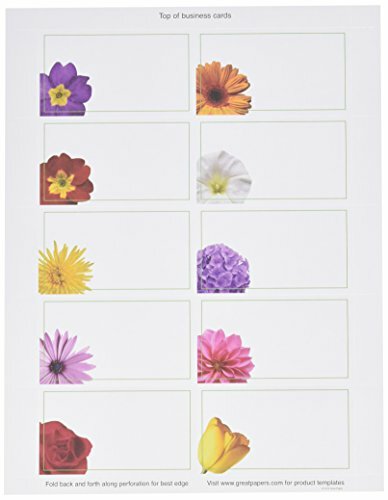 Make sure you choose perforated cardstock so you can easily separate each card once printed. Thank you!!! Just what I was looking for!! You’re quite welcome 🙂 Let us know how it goes as you start making your cards – this was a fun project !